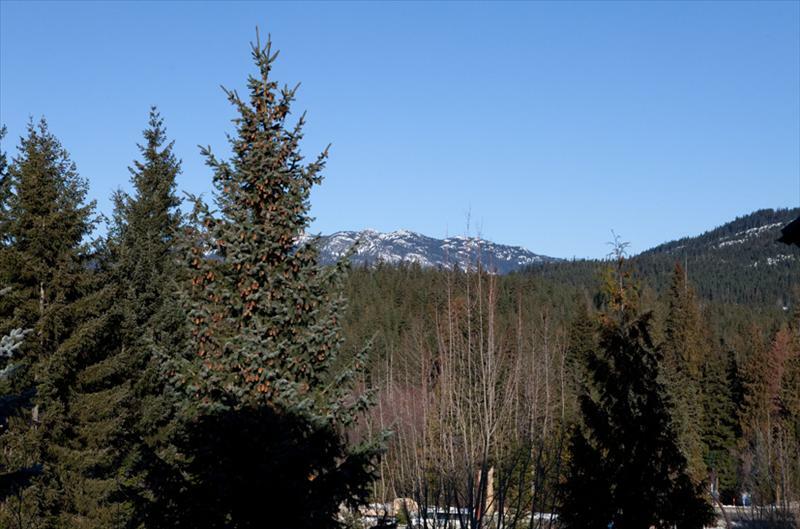 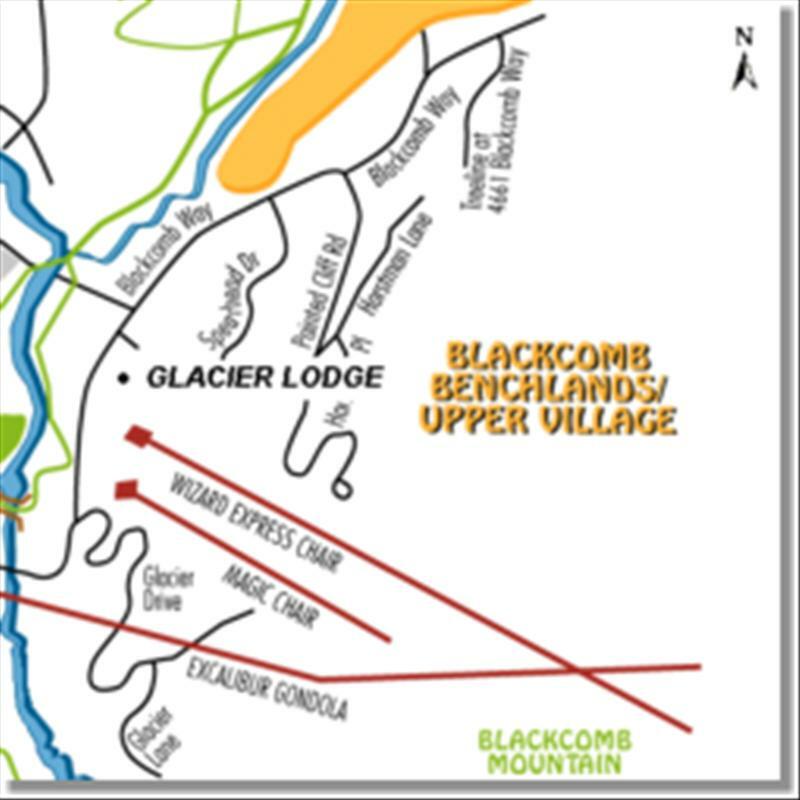 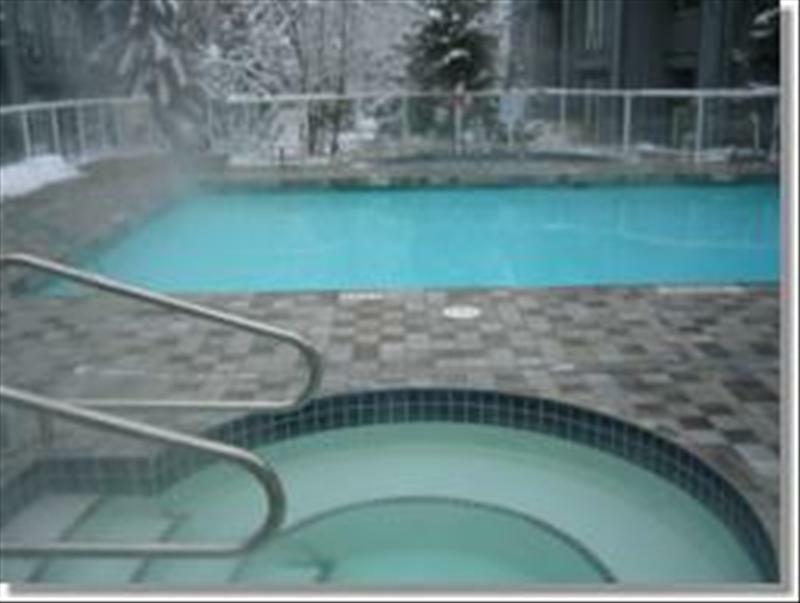 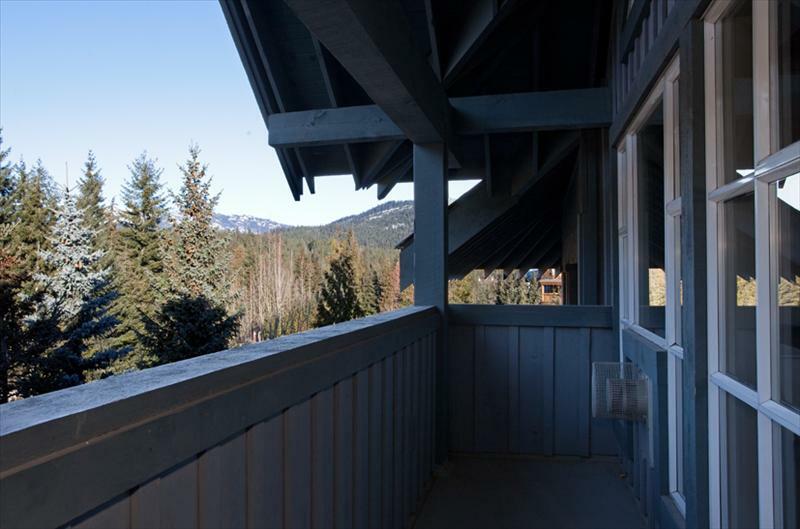 Newly renovated, Ski in/Ski out, 2 bedroom condo sleeps 6 adults. 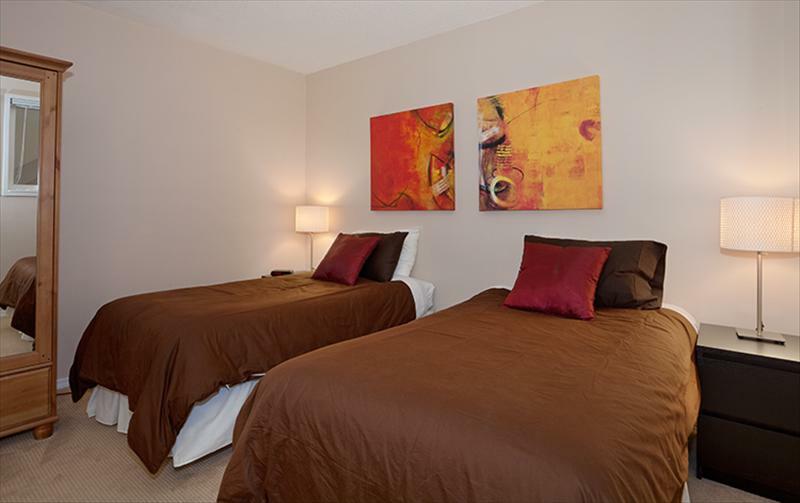 Pricing Notes: Click on "Vacancy and Pricing" accurate information. 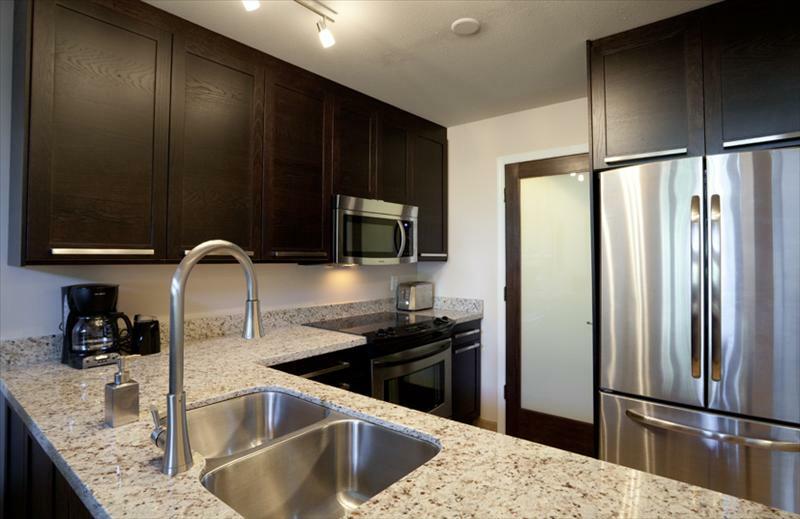 This COMPLETELY RENOVATED, two bedroom unit features cathedral ceilings, a large master bedroom, and an enclosed loft that provides complete privacy. 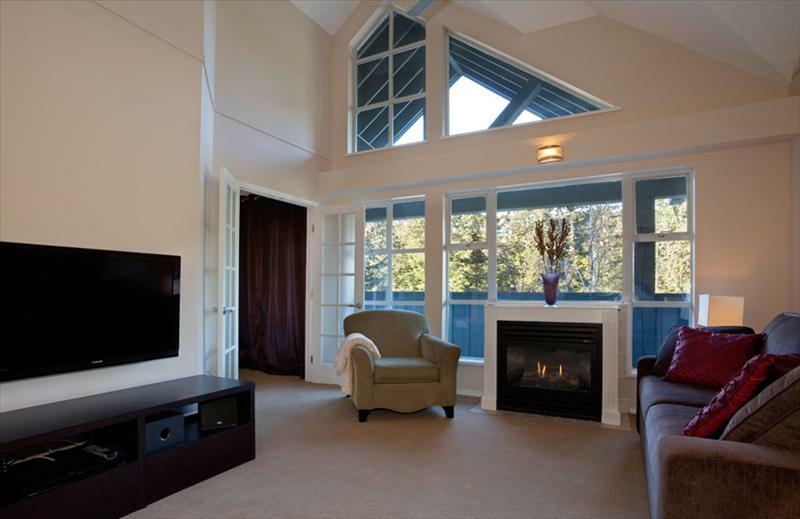 After your day's adventure, enjoy a drink on our private deck with a view or cozy up by the gas fire place. 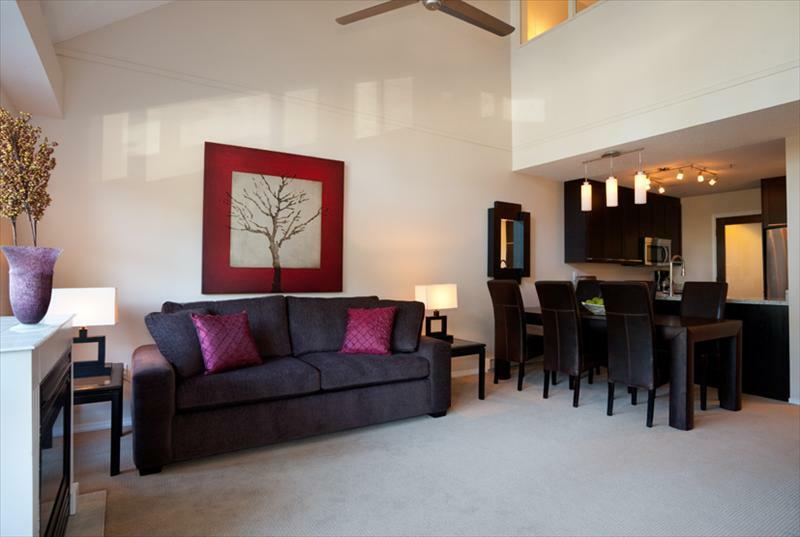 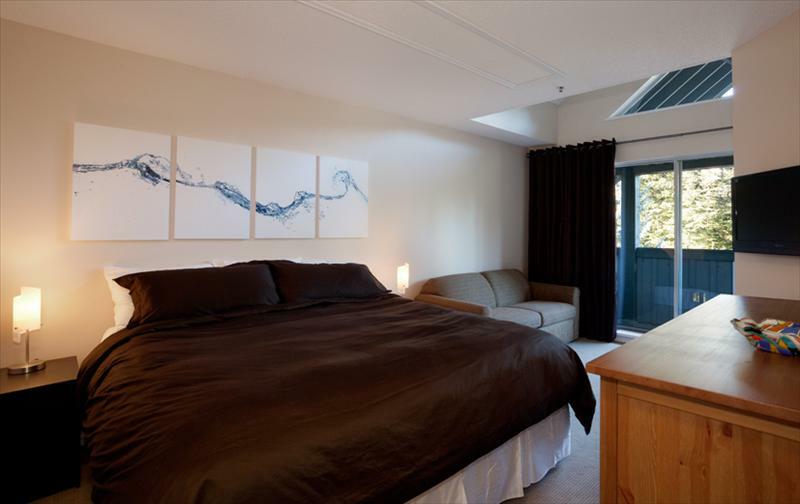 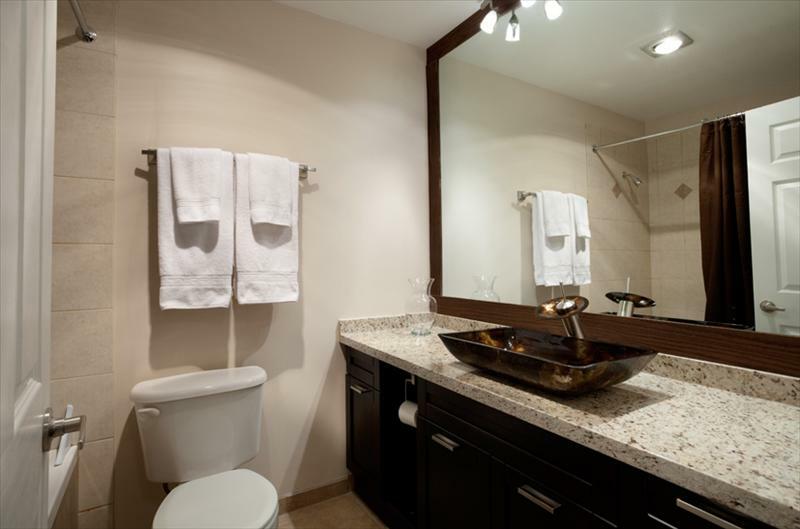 Bright windows and valuted ceilings provide a cozy home base for your Whistler adventures.